 We have spent the over 21 years actively involved in the restoration, conservation, and trade of fine antique furniture. During this time we have gained a wealth of specialist knowledge and experience. 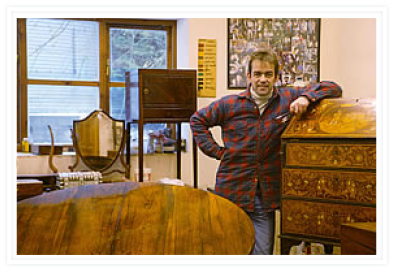 We offer a consultancy service on different sides of the antiques trade. We have been involved in the assessment of furniture following fire and flood damage. This service has involved visiting the property, advising on damaged items and compiling a detailed report for insurance companies. In the past we have advised on the acquisition of antiques businesses, viewing the stock and books. Consultancy has been given on the efficient running and organisation of a restoration workshop as Jeremy is on the vetting team for BAFRA.